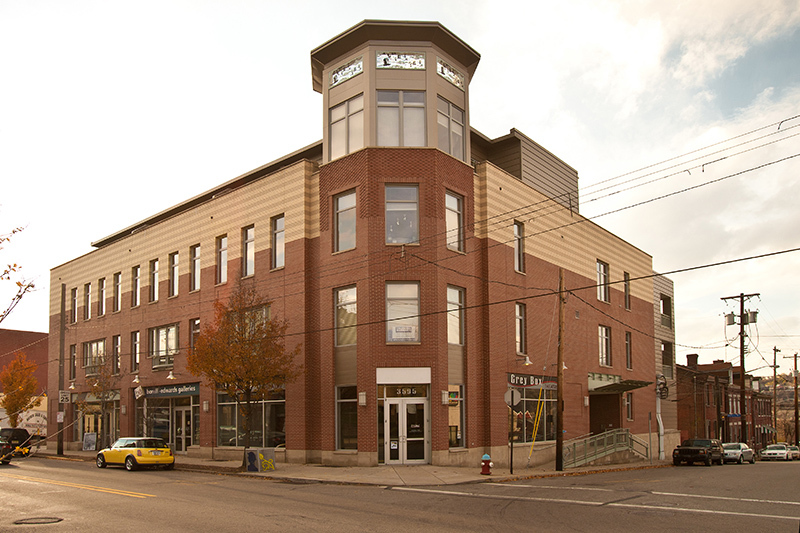 BlackBird Lofts…Green Building in The Heart of Lawrenceville. Urban chic loft complete with parking space. Balcony with City views. Condo fees include gas cooking, common area, water, sewage. Large windows. Insuite laundry. Indoor parking & storage. Easy access to hospitals & Universities.